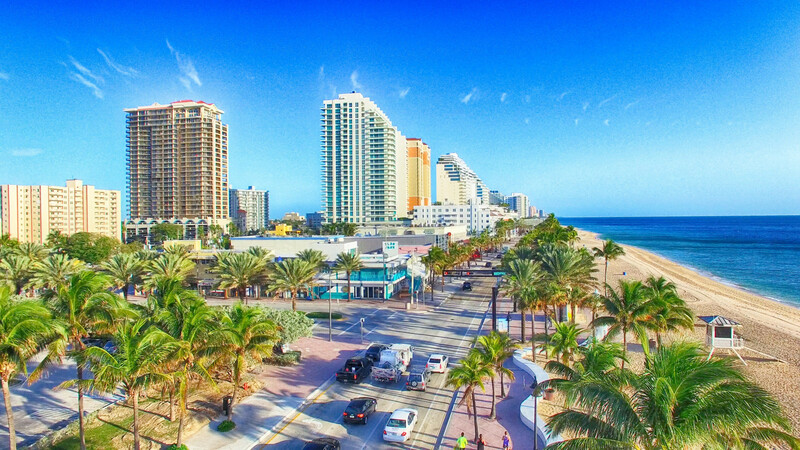 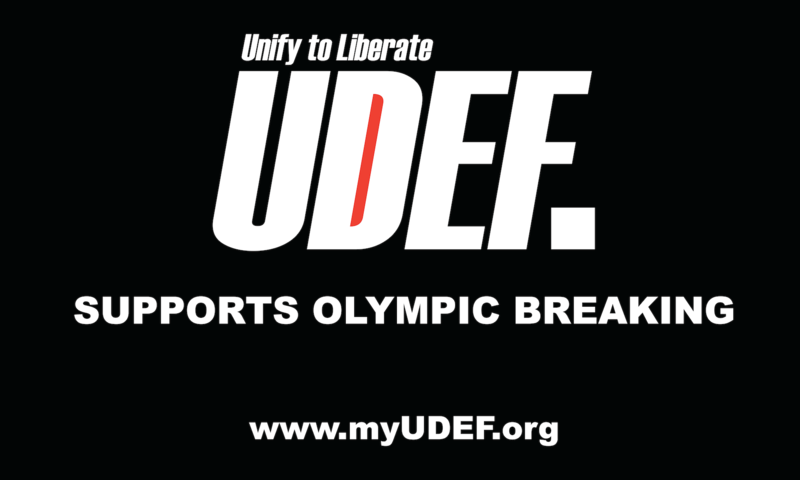 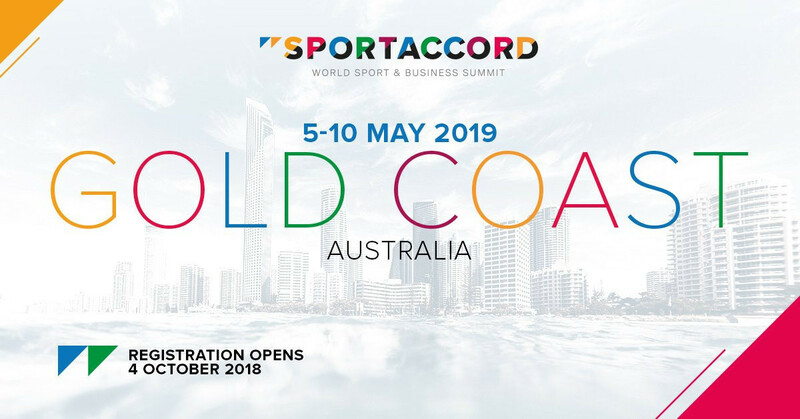 SportAccord have announced a regional conference in the Pan American region with Fort Lauderdale set to host the first edition next year. 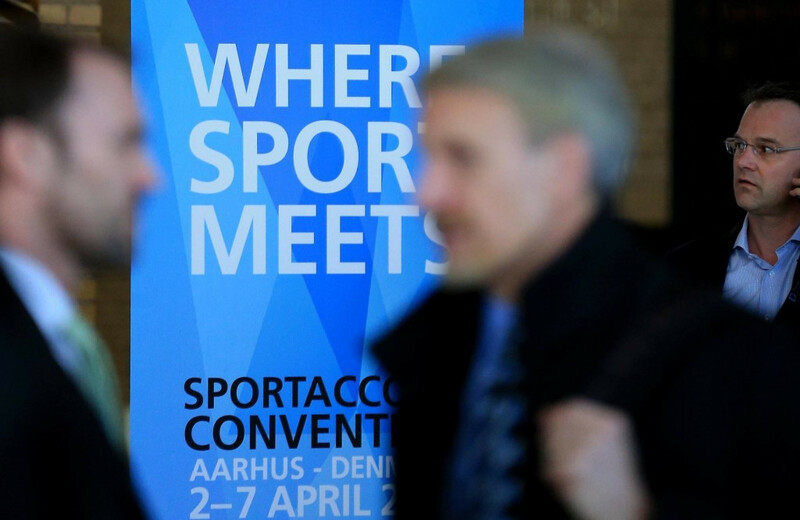 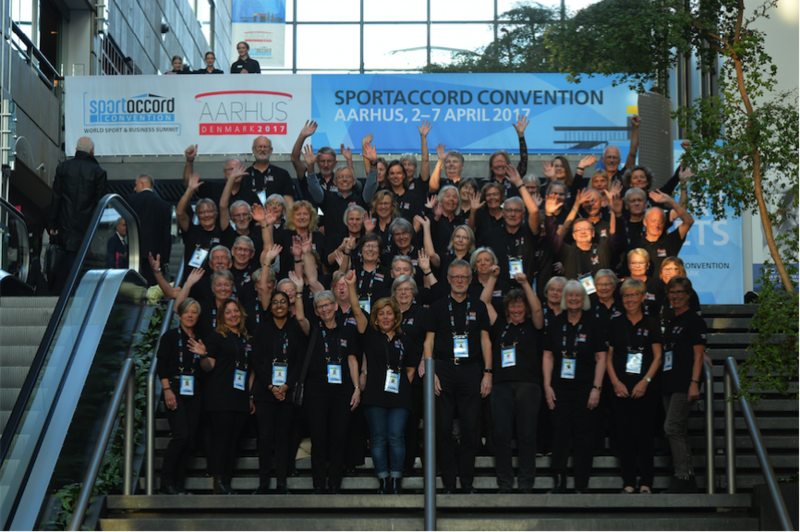 Hosts of the 2019 SportAccord Summit have still yet to be revealed, despite Hungary’s capital Budapest widely expected to stage the event. 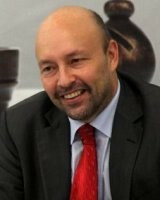 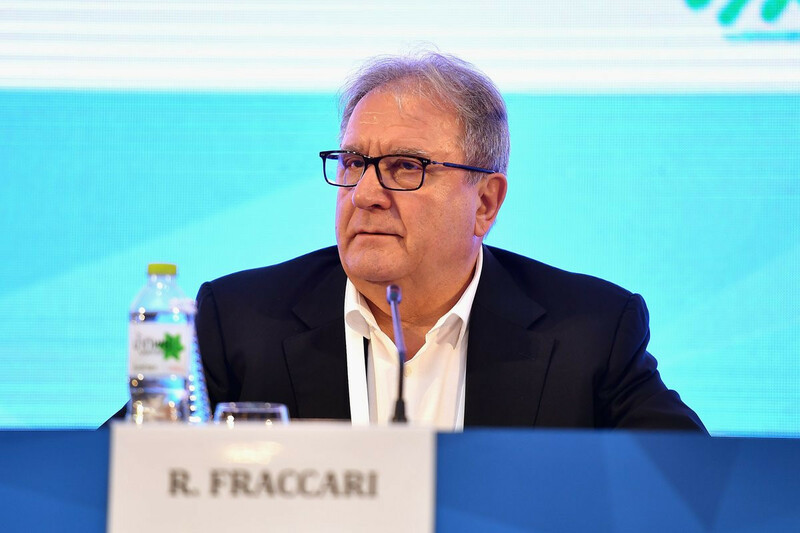 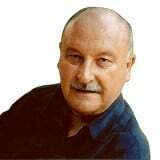 Riccardo Fraccari has been appointed as secretary general of the Association of Recognised International Sports Federations (ARISF) after a feisty Annual General Meeting (AGM) here at the SportAccord Summit in Bangkok. 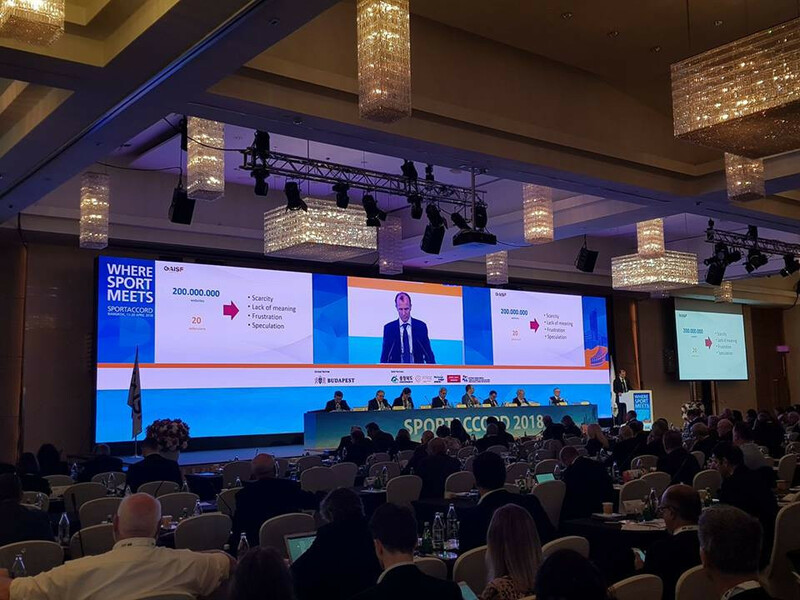 Francesco Ricci Bitti has stepped down as President of SportAccord Convention, handing over the reins to Patrick Baumann. 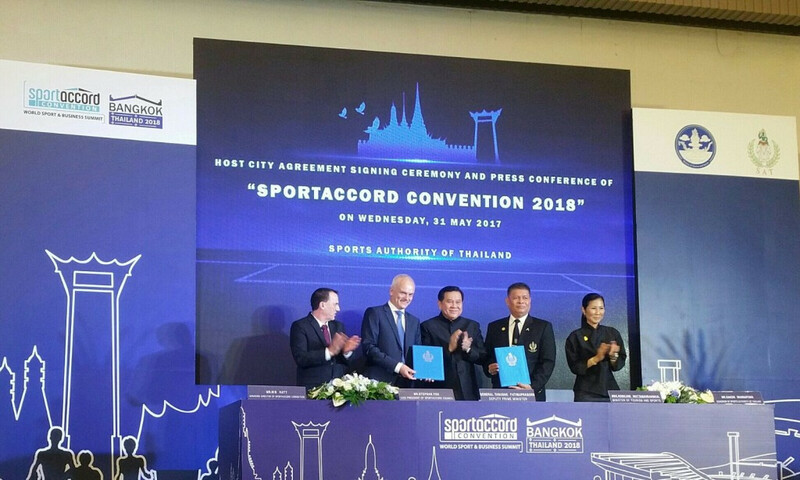 An official signing ceremony has taken place to confirm Bangkok as host of the 16th SportAccord Convention next year. 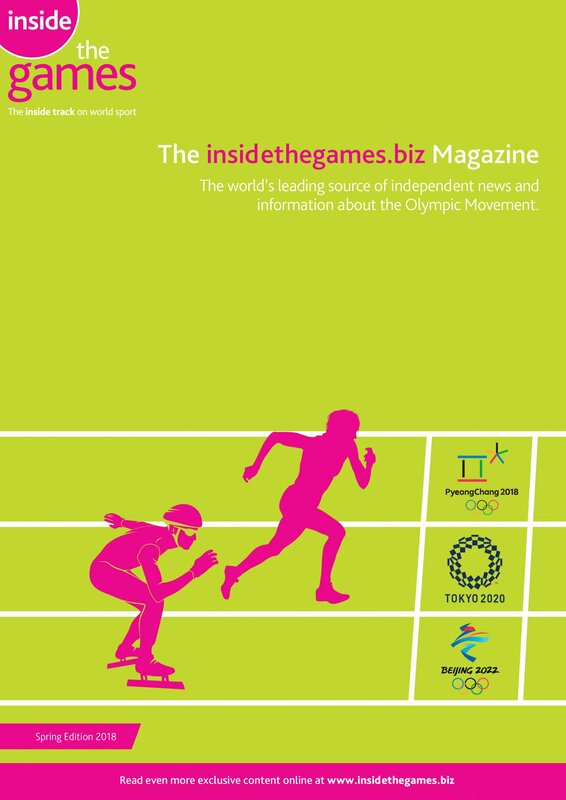 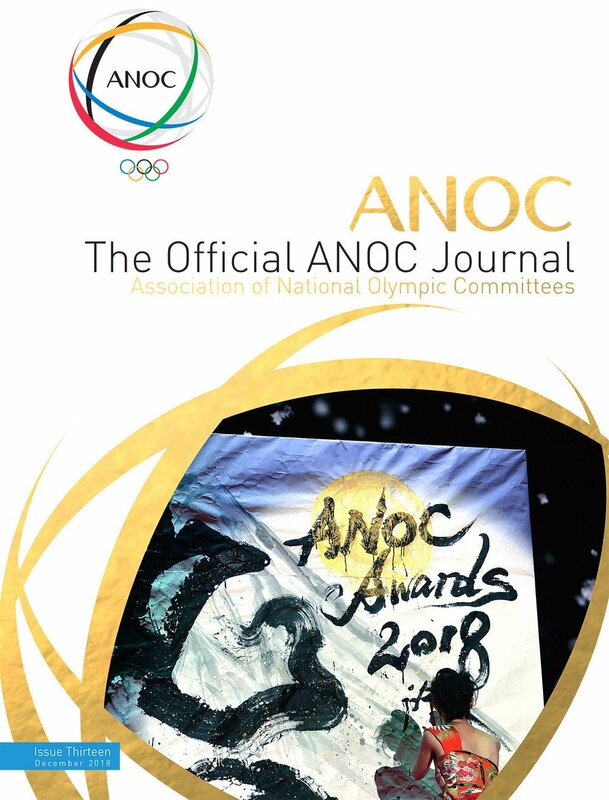 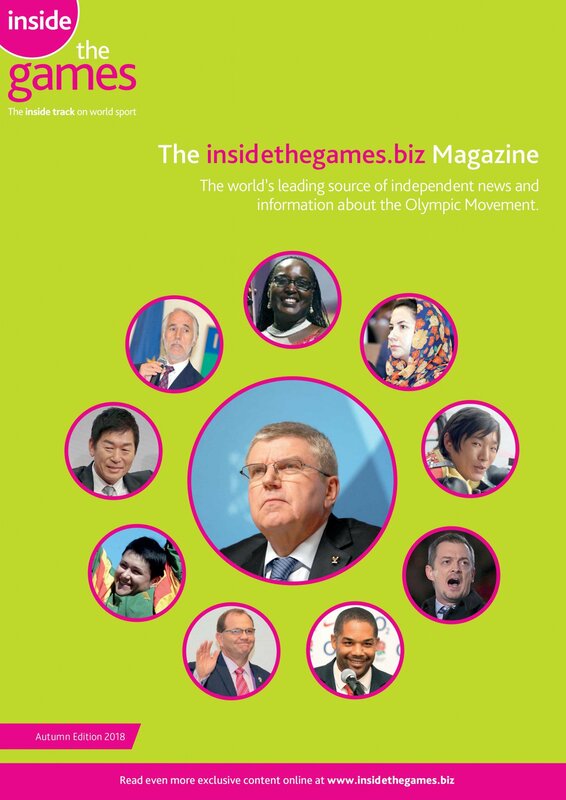 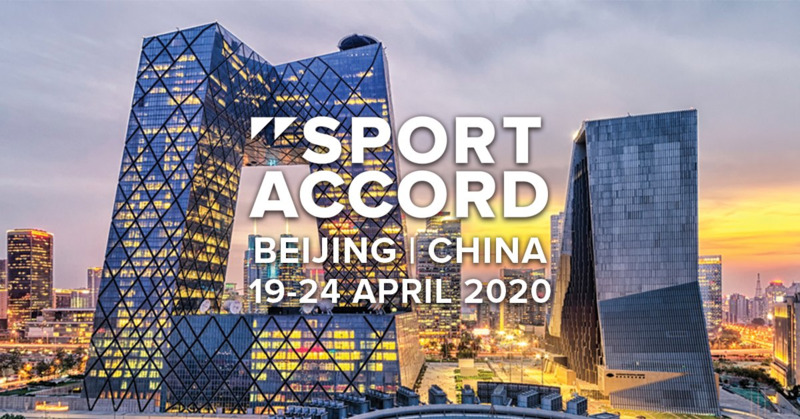 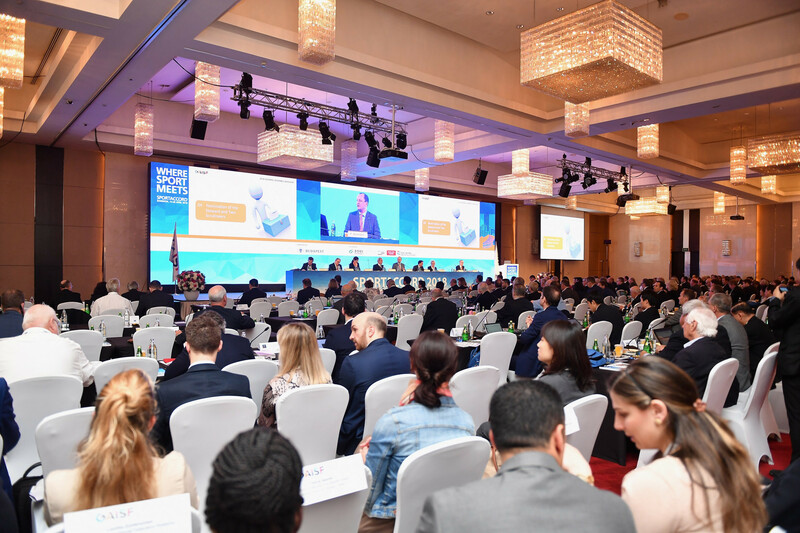 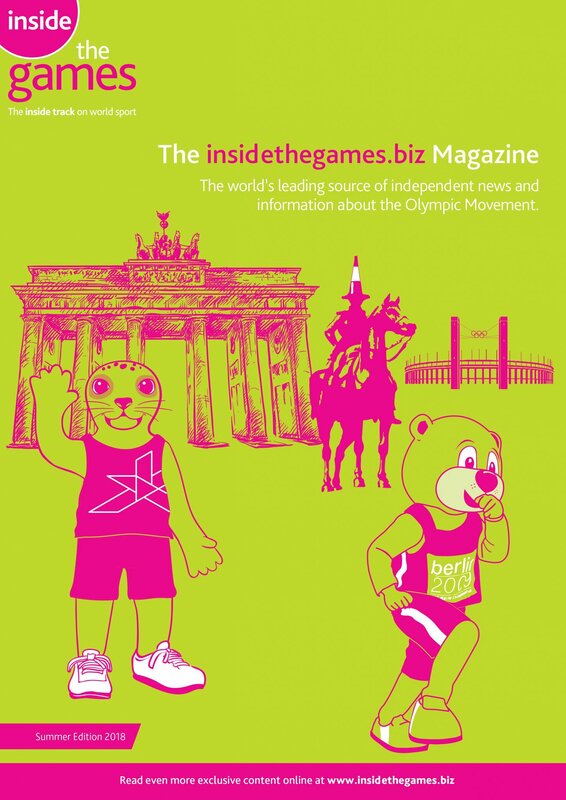 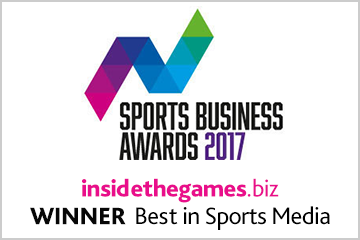 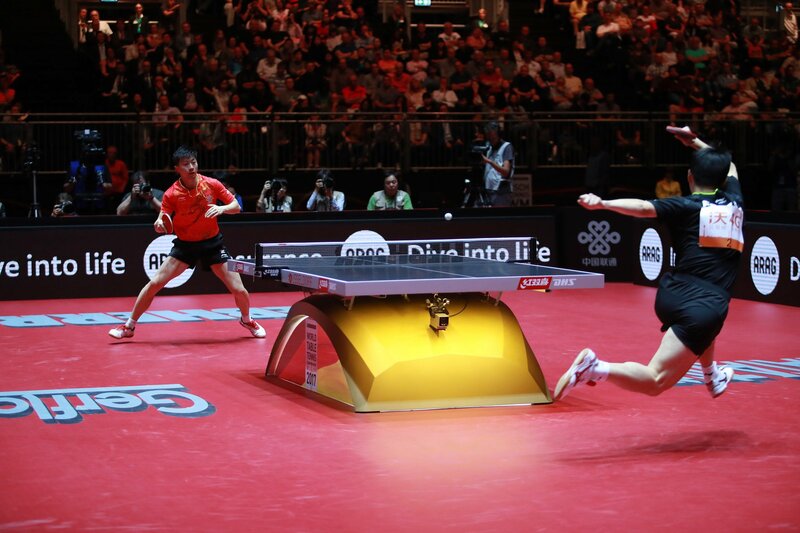 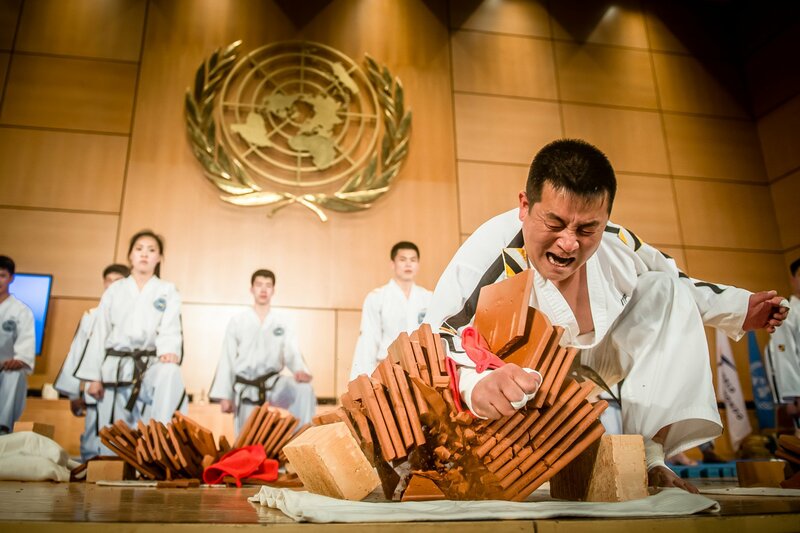 SportAccord has described the World Mind Sports Games as "by far the most advanced with its concept" out of the three multi-sport events that the umbrella organisation intends to organise in the near future.